A beachside paradise on one of the world's most beautiful islands, Morritt's Tortuga Club and Resort offers some truly unique sights and sensations. Spectacular coral and mesmerizing marine life are just off the silky sand beaches. There's a complete diving and snorkeling program right at the resort or witness it all on a dramatic submarine tour. Or, opt for windsurfing or just relax by the two crystal clear pools. Dine on sumptuous international and island cuisine at David's, the on site restaurant and check out the nightly entertainment. Units range from studios to two bedrooms at Morritt's Tortuga Club and Resort, perfect for up to six guests. All units feature air conditioning, telephones and mini or full kitchens with microwave ovens. A variety of spacious layouts offers plenty of room and meets the needs of couples or families. 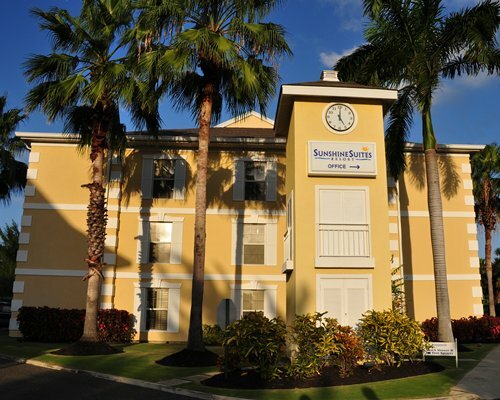 The nearest airport is located in Georgetown 23 miles from Morritt's Tortuga Club. From the Airport turn left onto Crewe Road. 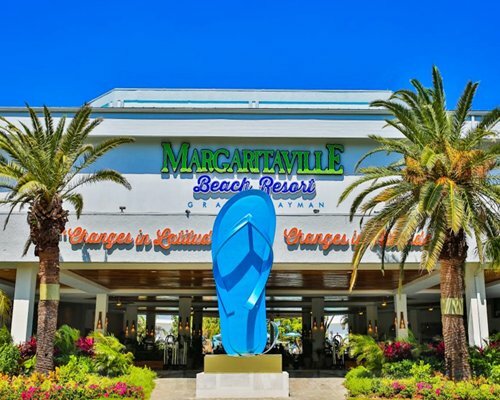 Follow the coast line to the Tortuga Club approximately a 40 minute drive. Taxies are available at the airport Rental cars are available at the airport and are recommended to discover the Island Should you choose to purchase grocery items they are available in Georgetown. Grocery shopping is not available on Sundays. Transportation to and from airport is available as well as tour packages. Dollar car rental is available onsite at the Morritt's. 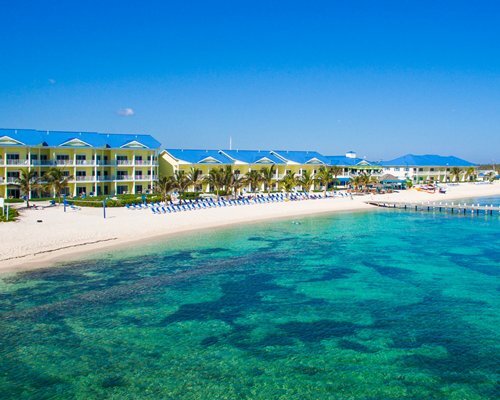 Grand Cayman Island is the perfect tropical setting for Morritt's Tortuga Club and Resort, where the ultimate in relaxation and recreation are yours to enjoy. Right near the resort, you'll find the charm of wonderful local bars and restaurants, including some in actual local homes, in the friendly little town of East End. The area is also home to some of the world's most spectacular diving opportunities, including the famous Cayman Wall. Mandatory Occupancy tax is 10.00 U.S. dollars. Cash or Credit is accepted. Per day per unit. Mandatory Utility surcharge is 60.00 to 250.00 U.S. dollars. Cash or Credit is accepted. Electricity is charged based upon usage/unit size and typically ranges from 60 to 250 dollars.